bon hôtel bon marché qui ont besoin d'un peu de TLC. 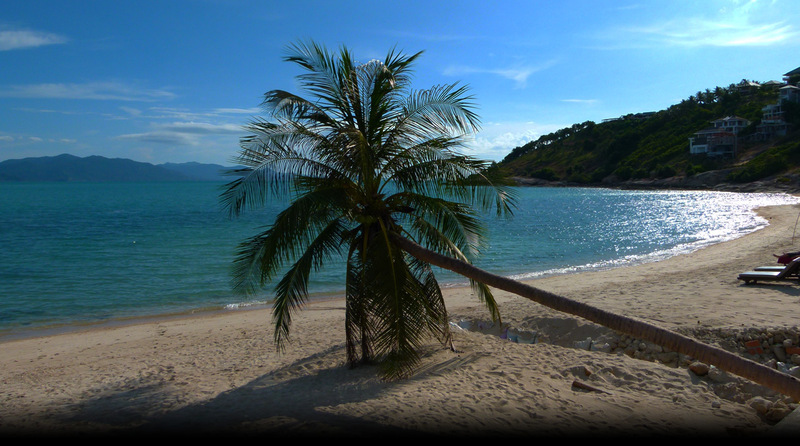 Just one minute away from Chaweng pristine beach, which lies directly behind us. Opposite McDonals. In the center of the shopping area, with several world-class spas nearby. And just 400 - metres from the heart of Samui busy nightlife. Chaweng Center Hotel is complete with modern facilities and fully furnished providing twin or double bed accommodations. Rooms are comfortable and spacious for one, two or three people, at very reasonable prices. All rooms are equipped with air-conditioning, television with cable channels, mini bar and bathroom with hot water. We are located at the center of the Chaweng Beach road, opposite McDonald.